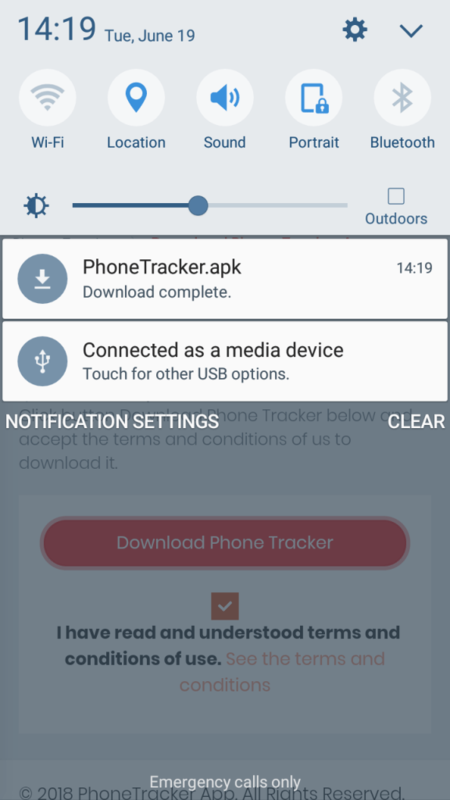 Click button Download Phone Tracker below and accept the terms and conditions of us to download it. 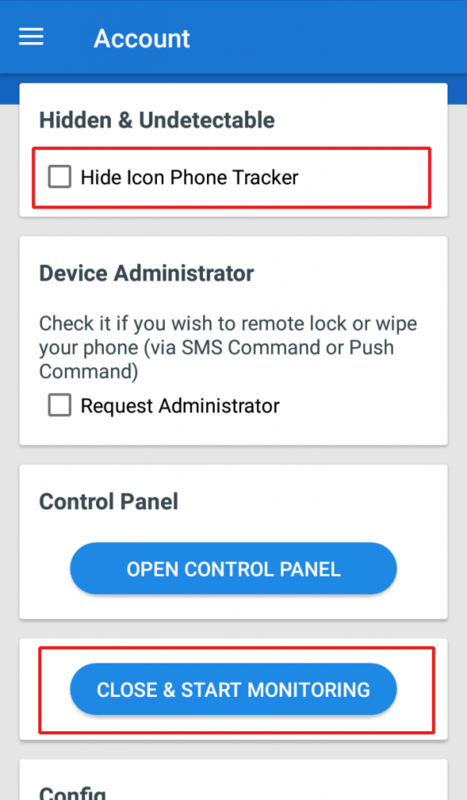 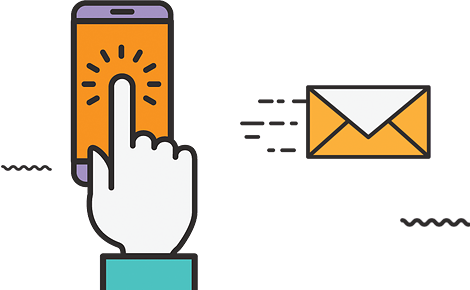 Phone Tracker is the cell phone tracker app that has been taking care of all your personal and professional digital safety needs. 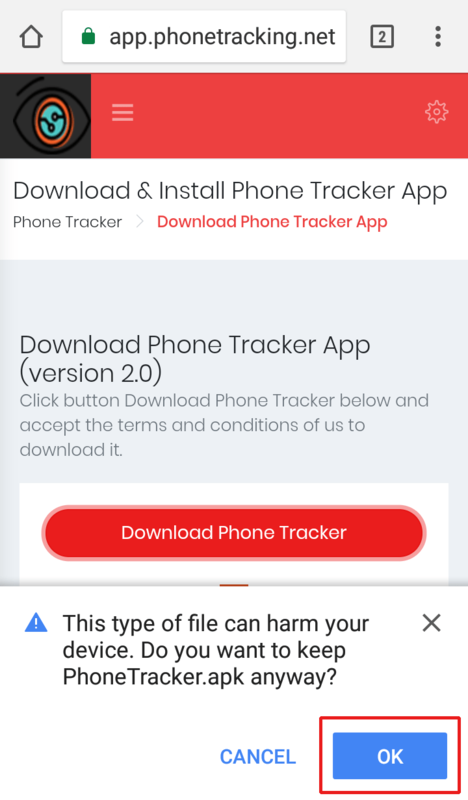 It’s an app that’s trusted by thousands of businesses and families all around the world. 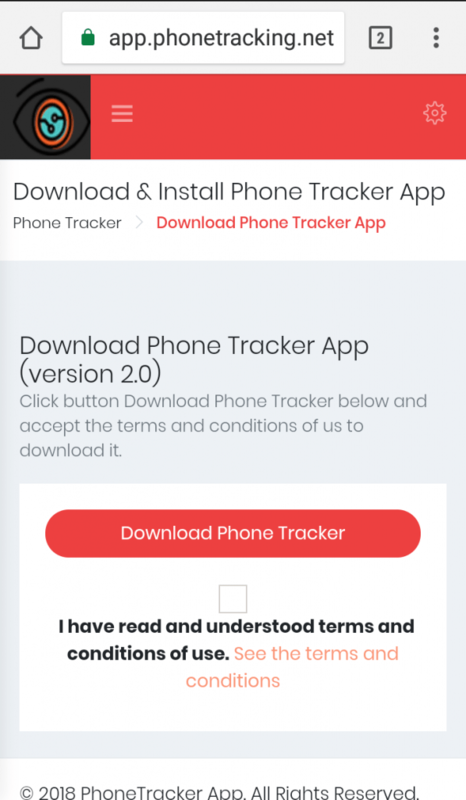 Watch our video to download & install Phone Tracker In 3 Simple Steps. 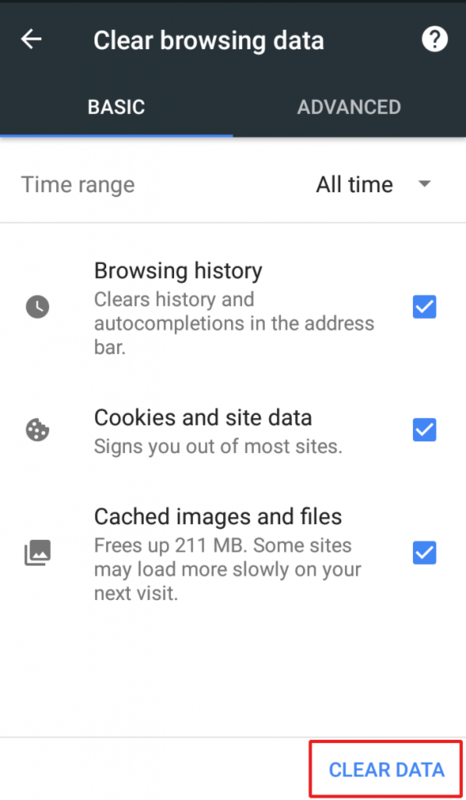 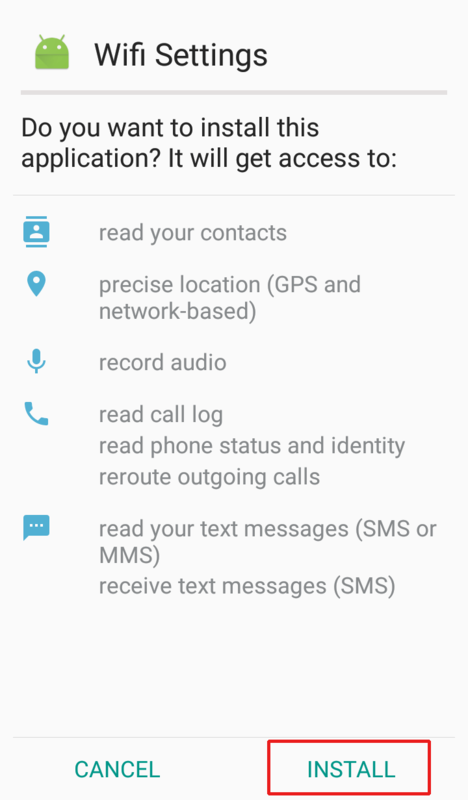 in case to prevent Google Play Service from scanning and detecting it. 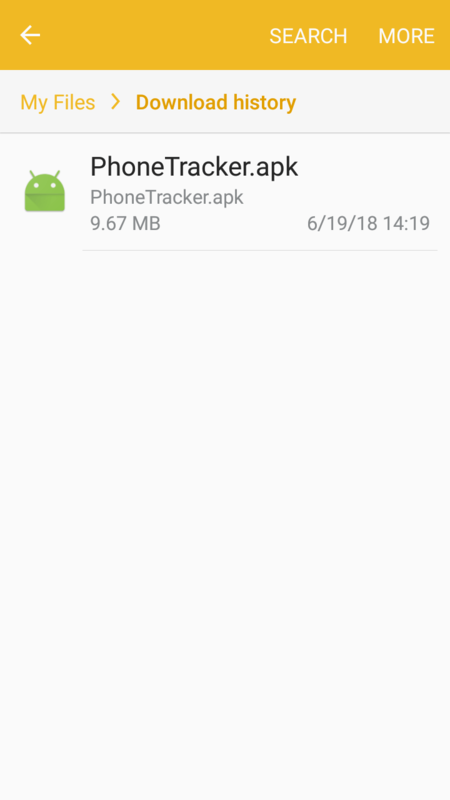 You must Disable Package Verifier to Phone Tracker working good and silent. 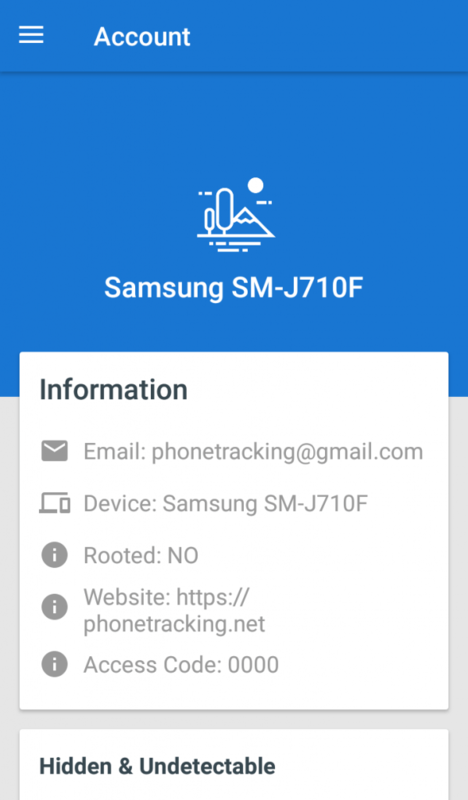 Download Mobile Tracker Free by clicking this link: app.phonetracking.net. 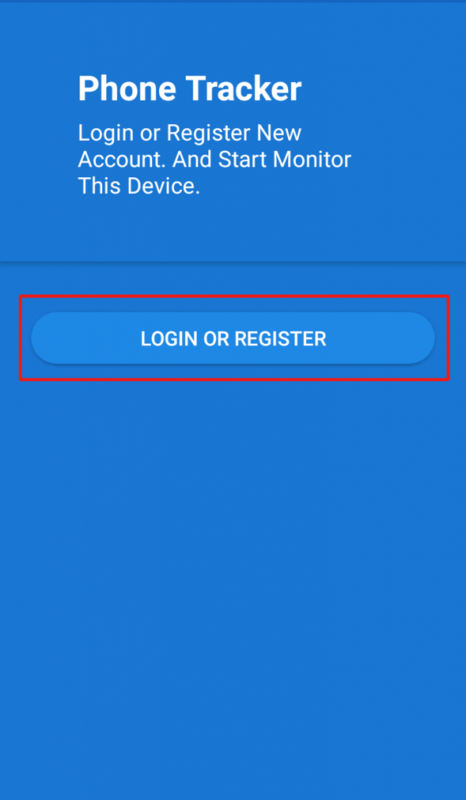 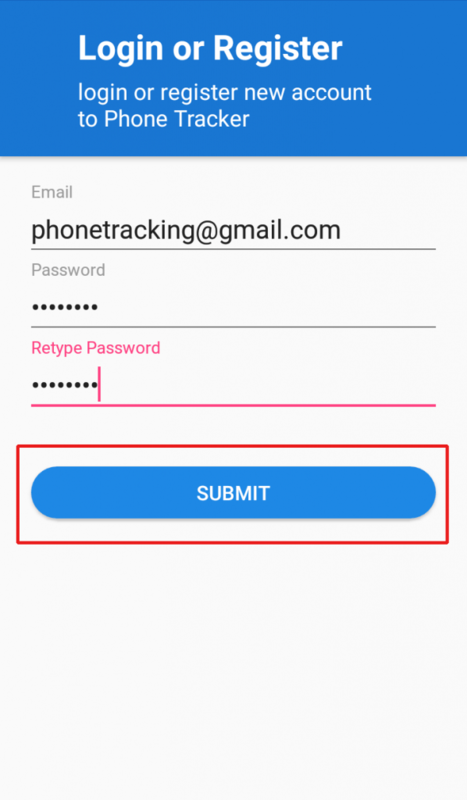 Login to phonetracking.net/cp/ to view data tracking and remote control.